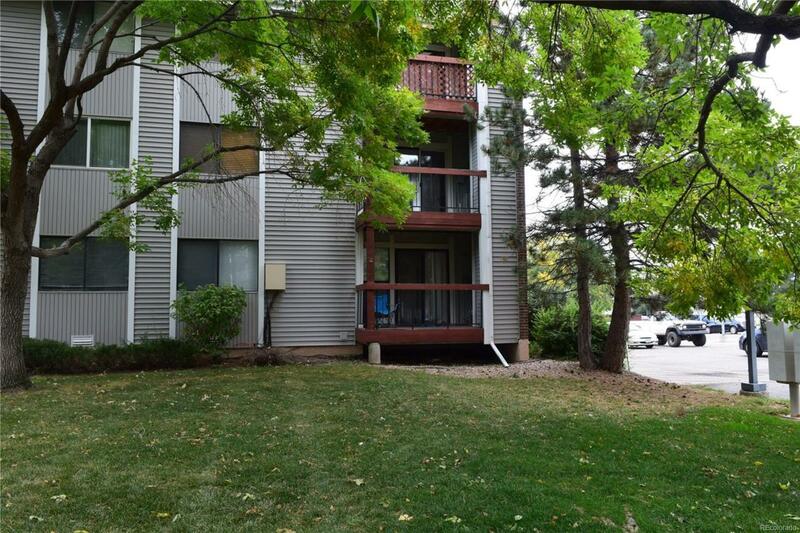 Newly remodeled, gorgeous 2 bedroom condominium. Second floor end unit with brand new appliances, granite counter tops, new paint, and new flooring throughout the space. Brand new light fixtures in all rooms. Amazing tile work in the kitchen and bathroom. All new tub, vanity, and mirror in the main bathroom. New vanities and mirrors in the quarter bath as well. Spacious bedrooms with large closets. Air conditioner is on site.